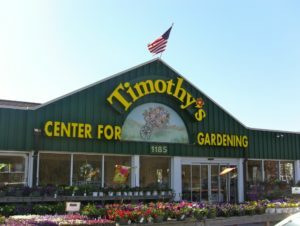 Welcome to Timothy’s Center for Gardening! 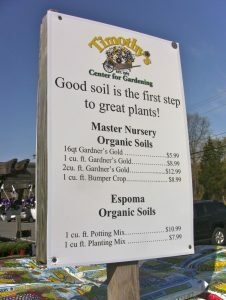 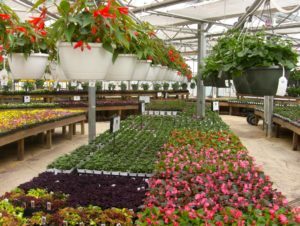 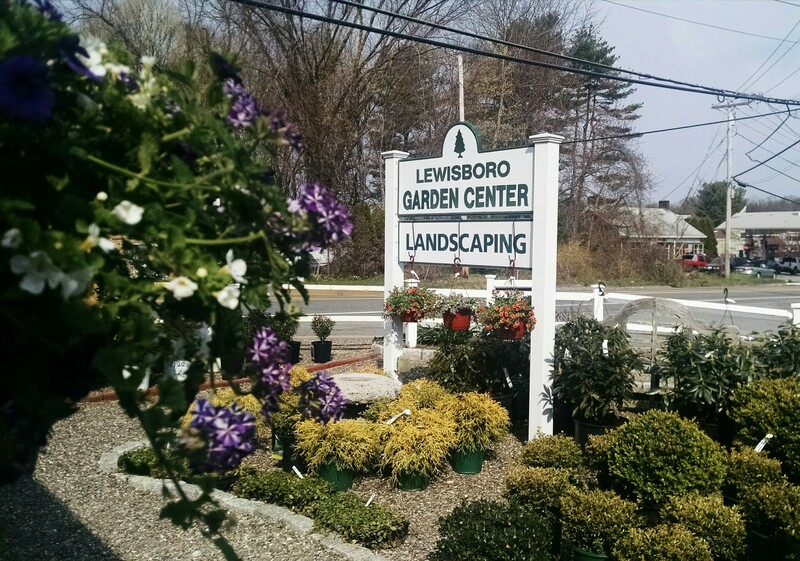 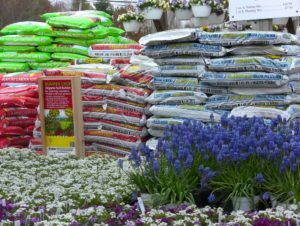 Timothy’s was first known as “The Vegetable Garden of Anthony Seriniese.” This small farm stand, which grew most of their own produce, has since grown into the full service Garden Center that supplies all of your gardening needs. 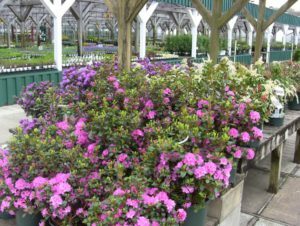 We encourage you to stop in often – Our stock changes from week to week and you can always expect something new with each visit!